is annotated as Farmhill on both. to Ireland residence. 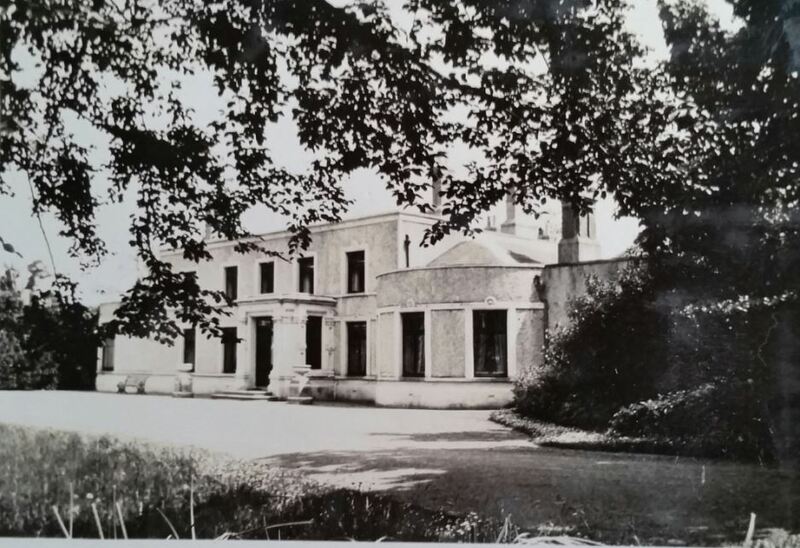 It had two gate lodges which were demolished by the 1970's. 1846 - 1871 William Booth Deputy Commissary General and husband of the Widow Pratt. 1849 Matthew Duncan & Patrick Lee - Gate porters.